Considering going with a business that helps your clients use their strength, stamina, and ingenuity? Climbing Walls are perfect for all of these qualities. 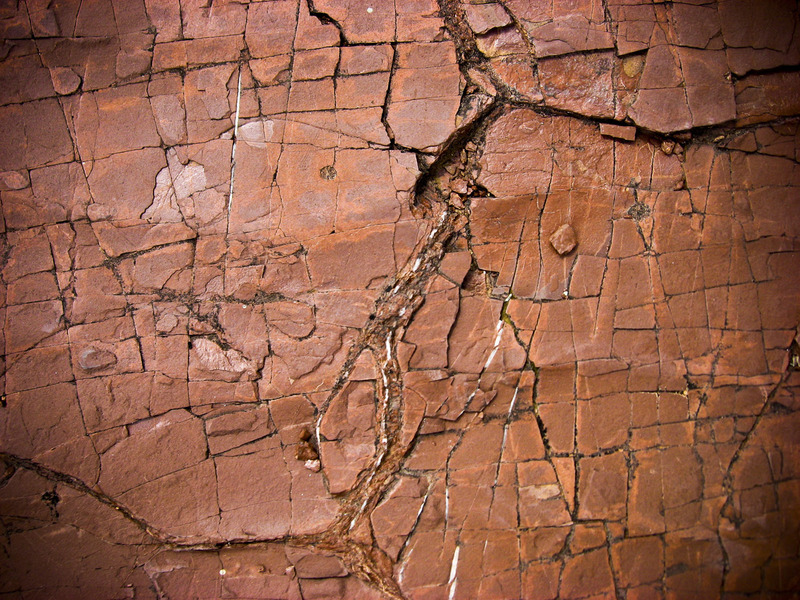 Our Climbing Wall Insurance is specialized to insure your business, and cover you from mishaps during your event. Insurance for portable climbing walls, rock walls, climbing gyms, climbing centers, bungee trampolines or ropes courses is not one of the easiest things to locate! At Cossio Insurance Agency we specialize in finding competitive quotes for your individual risk. We take into consideration your experience in the industry, the insurance track record, and the units that you own and operate. 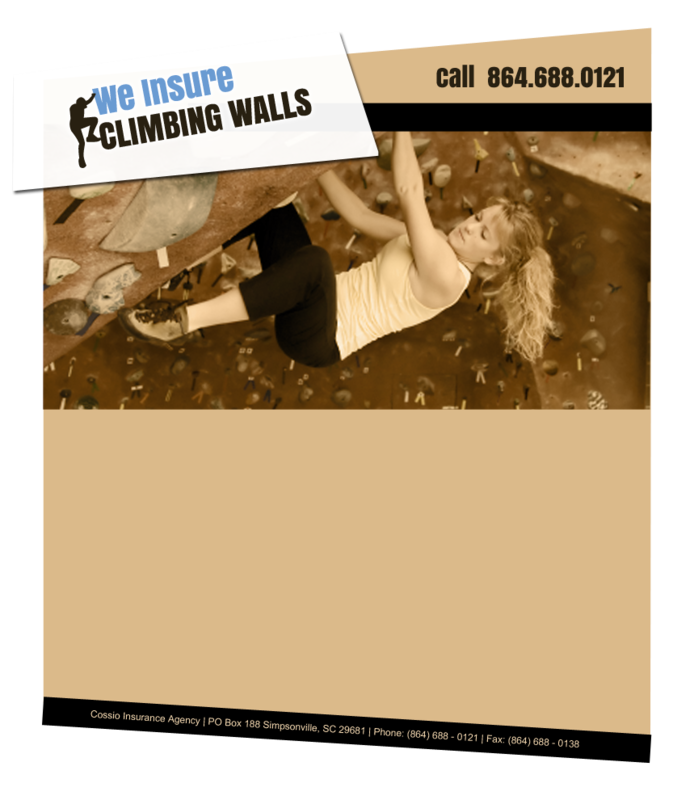 This insurance program has been specifically designed for climbing walls and gyms. Our insurance program meets all of the needs of those who specialize in renting out rock walls, those who own climbing gyms, and those who own ropes courses.